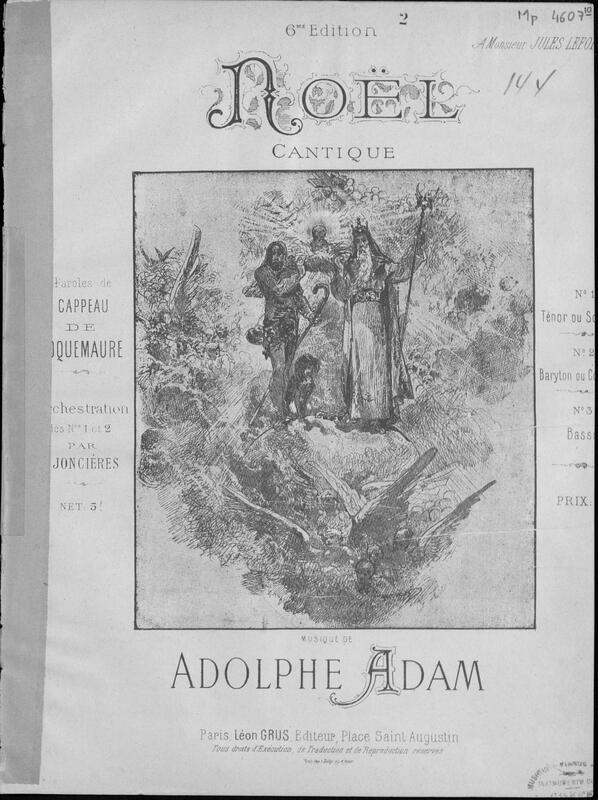 Adolphe Adam (24 July 1803 – 3 May 1856) was a French music critic, composer of the Romantic era, the author of numerous operas, ballets and Christmas songs «O, Holy Night.” The son of a composer, pianist and music teacher Louis Adana. Member of the Institut de France since 1844. 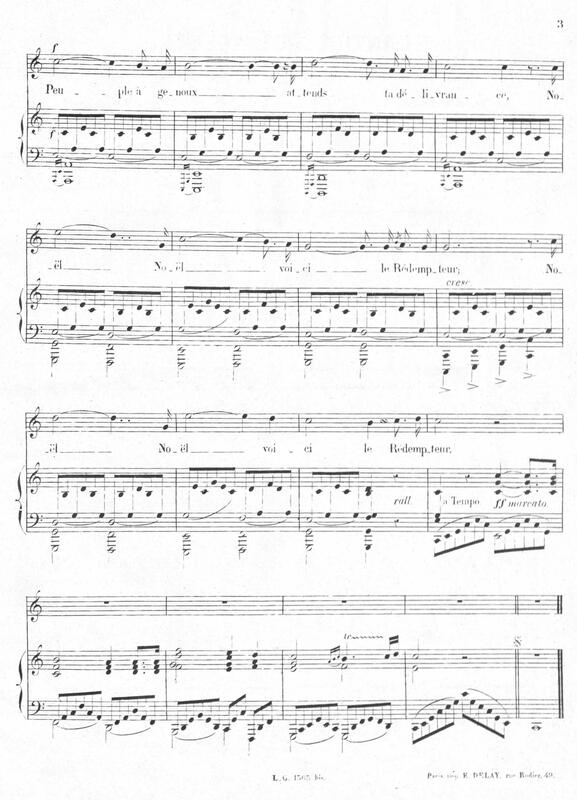 Publisher_Information: Christmastide Melodies London: News Chronicle n.d. This entry was posted in Adam, Adolphe, Piano and tagged Adolphe Adam, for high voices, Music score, Piano, Sheet music on 02.01.2018 by admin. 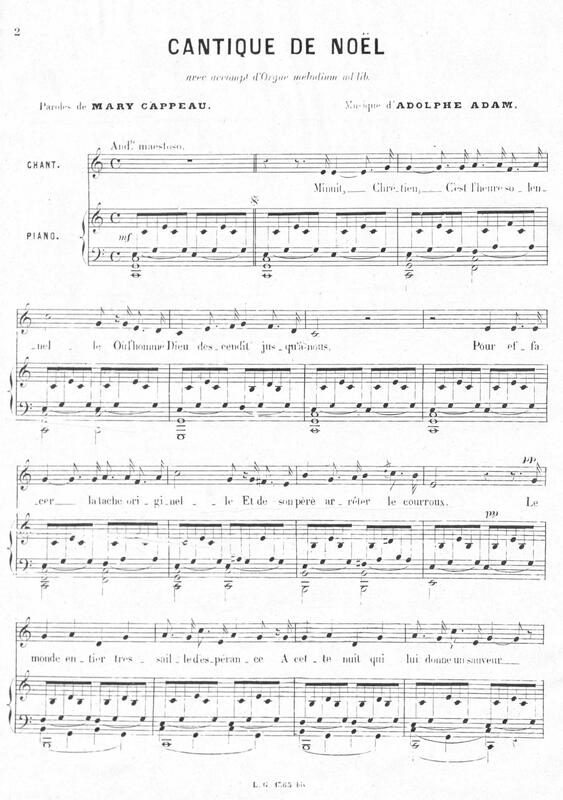 This entry was posted in Adam, Adolphe, Folk Music, Piano and tagged Adolphe Adam, Folk music, Music score, Piano, Sheet music on 12.12.2017 by admin.